Up to this point, it seems that most of the applications built around the use of bitcoin or the blockchain have been targeted towards people who are interested in trading, holding, sending, or receiving the digital commodity. While these are fundamental services that are required for this new technology to succeed, there hasn’t been a lot of work put into building applications for people who aren’t nerds and don’t care about reading Satoshi Nakamoto’s whitepaper. The following seven applications are the kinds of platforms that people who aren’t interested in learning about the complexities of bitcoin may use. Fold provides a simple value proposition to its users. When an individual uses their app to buy coffee at Starbucks (and eventually Whole Foods and Target), the user is able to acquire a discount on their order. In the case of Starbucks, the discount is 20%. It’s unclear what kind of discounts will be available at Whole Foods and Target once the iOS and Android apps are launched, but everyone can appreciate the value of lower prices. Another advantageous feature of this app is that it allows users to send their leftover balance back to their bitcoin wallet. Circle may seem like the sort of application mentioned during the intro that is only useful as a fundamental option for holding or exchanging bitcoin, but the reality is that a new feature will be quite important in terms of onboarding more bitcoin users. Circle is introducing the ability to deposit, withdraw, and hold US dollars in an account, which means users do not need to worry about bitcoin price volatility while attempting to use a bitcoin-specific application. For example, a user could deposit US dollars to Circle and then use those dollars to gain the discount at Starbucks offered by Fold. 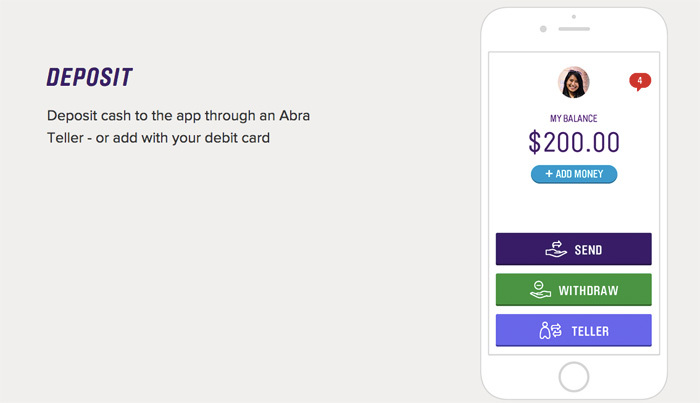 Abra is the first bitcoin app that allows users to send digital cash that is denominated in US dollars via the blockchain. This feature is made possible through the use of hedging instruments controlled by smart contracts. Abra holds no user funds, as all transfers and settlements are made on the blockchain. The idea is for this application to become the Uber of money transfers and international remittances. 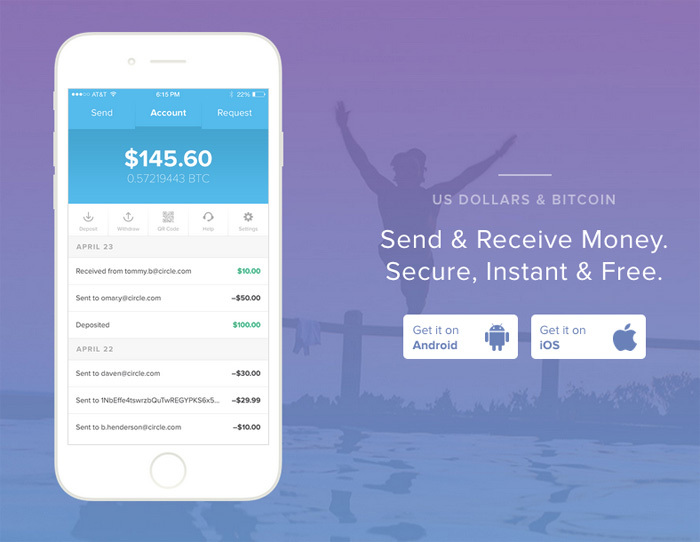 Although there are many other companies working with bitcoin to disrupt the international remittances market, this appears to be the only such app that allows users to hold bitcoin hedged to the US dollar. This application essentially gives users the power to transmit US dollar value across the world in a matter of seconds at a cost much lower than what is found in the traditional financial system. The fact that bitcoin’s price volatility is not an issue could make this a popular option for people who have never heard of the blockchain. Bitproof.io is an application built on top of the bitcoin blockchain that has nothing to do with finance. 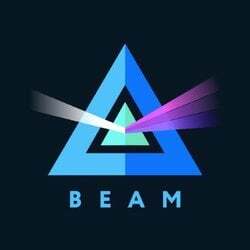 The app allows anyone to prove the existence of a specific document or file at a certain period in time via the blockchain. Users can simply drag-and-drop a file or import one from their Dropbox, Box.com, or Google Drive account to prove that they are the owner and creator of that particular piece of intellectual property at that point in time. This application does not require the user to understand bitcoin at all. All he or she needs to know is that the proof of their ownership over a specific file can be shown on the decentralized ledger known as the bitcoin blockchain. Purse.io is a web applicatoin somewhat similar to Fold in that it allows bitcoin users to receive a large discount on purchases. In the case of Purse.io, discounts are available on Amazon. 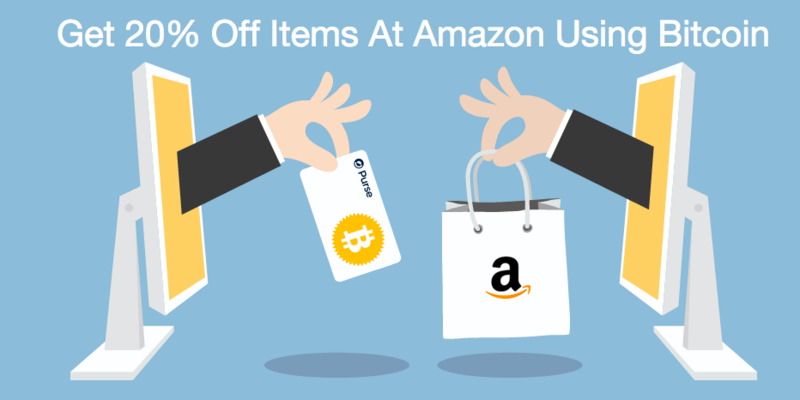 In addition to offering a 5% discount on any Amazon purchase instantly, the app can also match Amazon shoppers up with holders of Amazon gift cards or normal credit cards who wish to convert to bitcoin. The P2P settlements have been known to offer discounts as high as 25% for Amazon shoppers. This is another application that could go mainstream when combined with Circle. The invention of the blockchain has created a situation where one’s digital identity can now be stored in a database that is not controlled by a single party. 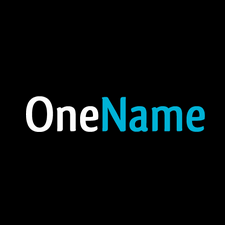 Onename, a blockchain-based identity company, recently released Passcards, which they hope can replace passwords, keys, and physical identity cards in the near future. Passcards are basically a digital identity cards that can be embedded onto any website to give more information about a particular individual or the team behind a specific project or organization. Up to this point, most blockchain-based identity systems have used Namecoin as a key-value store, but projects such as Blockstore, sidechains, and ChainDB could bring this sort of functionality back to the bitcoin blockchain. Although there are many venture capitalists and blockchain entrepreneurs who don’t like to talk about darknet marketplaces, the reality is that censorship-resistant transactions are still a popular use case for bitcoin. In fact, it’s unclear where bitcoin and blockchain technology would be today without the help of Silk Road. 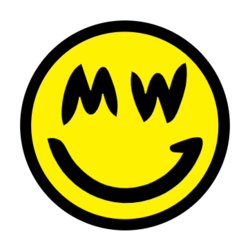 Many individuals are obviously willing to purchase illegal goods via darknet marketplaces, such as Agora, and they’ll continue to make those purchases via bitcoin as long as it is the best option. Some will say that Dash or Monero are better options when anonymity and privacy are desired, but adoption of those altcoins appears to be low. There have also been rumblings of a zerocash project in the works that could bring truly anonymous payments to bitcoin. Did we miss out any other apps that are primed for mainstream adoption? Let us know at the comment section below!